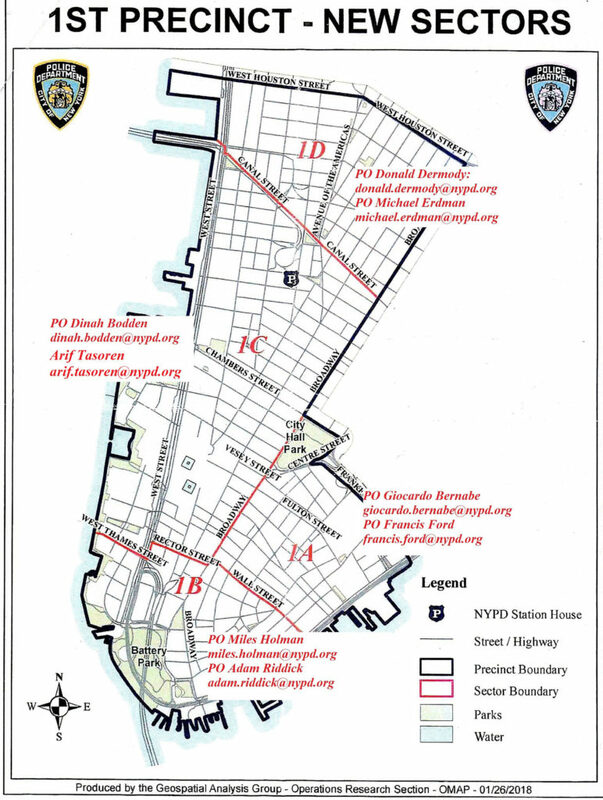 Neighborhood policing assigns officers to specific locations within your precinct. Neighborhood coordination officers (NCOs), together with officers assigned to steady sectors, make up a team that is ready to work with you on local neighborhood concerns. Getting to know the team will be easy because they will be working in your neighborhood around the clock. Neighborhood officers are always stronger with help from the people in the neighborhoods they serve. Whether it’s participating in newly formed Neighborhood Work Groups, calling in a tip, reporting a crime, or just taking the time to introduce yourself, your support is key to the success of neighborhood policing — and in turn, to the safety of your neighborhood.